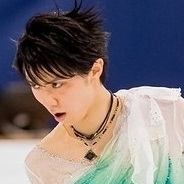 That Muse thing is I believe just their old FS being brought back. They'll probably revamp it a bit. I thought skaters are only allowed to keep one program each season, or the rule had changed as well? 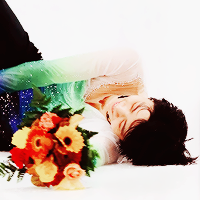 IKR :crazy: this kind of music choice (Cinderella as well tho I love Mai so much) is more for junior skaters or under. Mariah's East of Eden is my favorite free from US ladies of last season and this makes me :problem: If Rohene continues to choreography for her I may remain some hope. This Disney music is kinda juniorish but for May it worked - she is 17, looks like a cutie pie - but in Mariah case not so much, especially after East of Eden, but she could choose worse. After Yuzu, I am probably most curious to know Wakaba's picks. I really want her to get something like Satton's Planets/Princess Leia (which she must keep!). We know and love that music, but the treatment was fresh and creative.